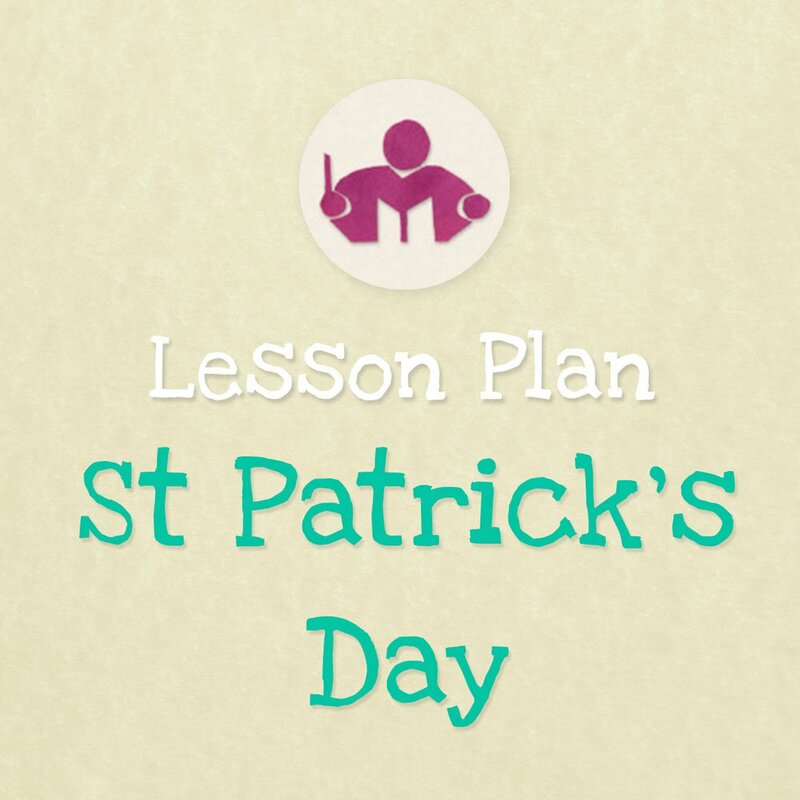 A special lesson for St Patrick’s Day – suitable for children from 21/2 – 7 years and should take around 35 mins, older children enjoy the magical theme with the Rainbow Circle Game and the Pot Of Gold Rhythm activity, while younger ones love the little leprechaun puppet and the jolly Celtic jigs! 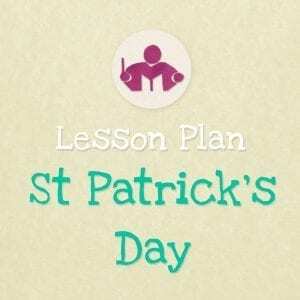 Here’s a music lesson plan written specially to celebrate the customs and traditions of St Patrick’s Day. Older children will love this magical theme with the Rainbow Circle Game and Pot Of Gold Rhythm activity, while younger ones enjoy the little leprechaun puppet and the jolly Celtic jigs! 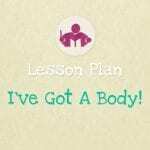 The St Patrick’s Day lesson plan is 17 pages long. 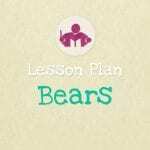 This lesson is suitable for children from 21/2 – 7 years and should take around 35 mins, but many of the activities can be used again separately whenever you need a short musical activity at any other time for a bit of lively movement or at circle time. 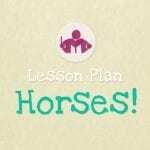 There’s a whimsical feel to this class with plenty of encouragement for little imaginations! Lively movement to traditional Irish folk music.